One of the best feauture of blogger is to be able to sort out posts by adding different labels to them. On any blogspot blog, if you click on a label, it will search the entire blog for that one label. But what if you want to search for several labels and retrieve articles that contain all those labels or any single one of them? Can we do that? Yes we can. There are two types of multiple labels searching that you would be looking for, based on two common operations i.e AND & OR operation. For dummies: This means to search posts that have both the labels i.e LABEL1 & LABEL2. This is hard to manually build the URL and the search is case sensitive, meaning that it will return no results it you don’t input the label name exactly as created in Blogger. New Way: It's quite easy to remember, but it’s also case sensitive. It actually works with more than two labels – I only tested it with three, so I’m not sure if there is a limit to the number of labels you can add in the URL. For dummies: This means to search posts that have LABEL1 or LABEL2 or both. No new or easy way for it yet, old way is still there just replace "+" with "|" OR operator. 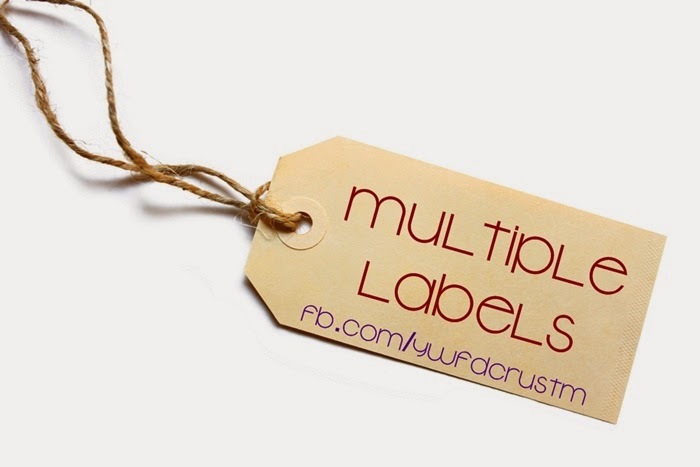 Note: Problems may arrive when working with the labels that contains "multiple words", AND operation will work fine but you may not get any results for OR operation.